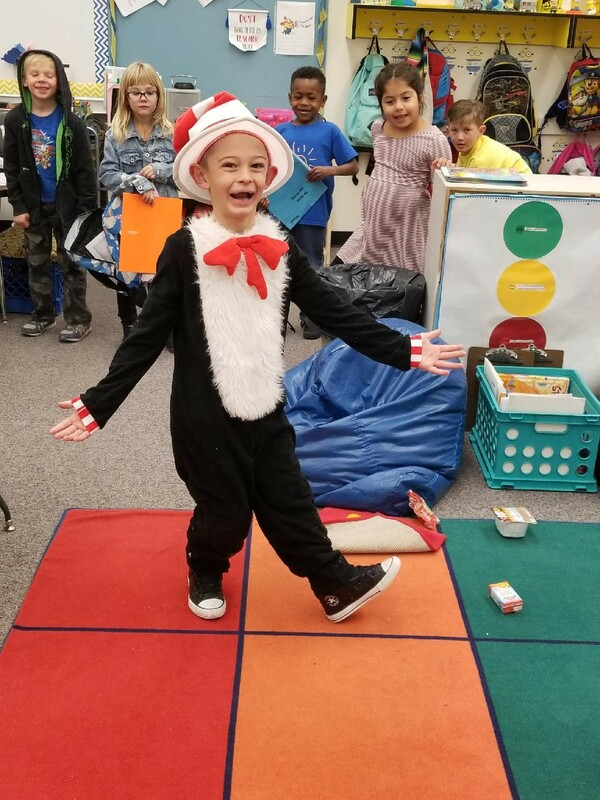 Every year, Washington Elementary School District staff, students and community members share their passion for reading on Read Across America Day. 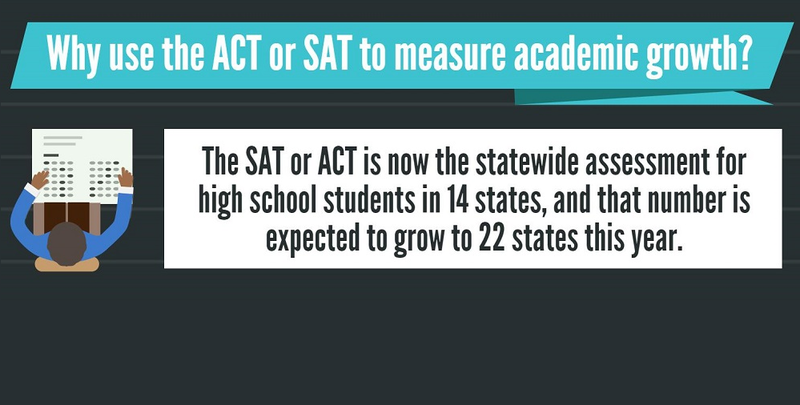 Now in its 21st year, Read Across America is an annual reading motivation and awareness program sponsored by the National Education Association. The program calls for every child in every community to celebrate reading on or around Dr. Seuss’s birthday. 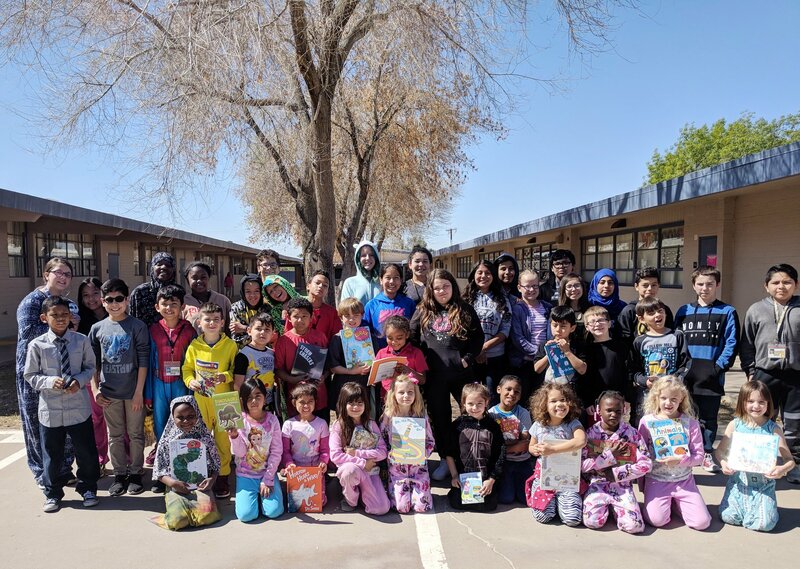 This year, Washington Elementary School District’s Mountain Sky Junior High School hosted the annual Read Across America breakfast to celebrate the many reading events that took place on March 2. Washington Elementary School District Governing Board Members, Washington District Education Association, Washington Education Foundation, administrators and community partners attended the event. 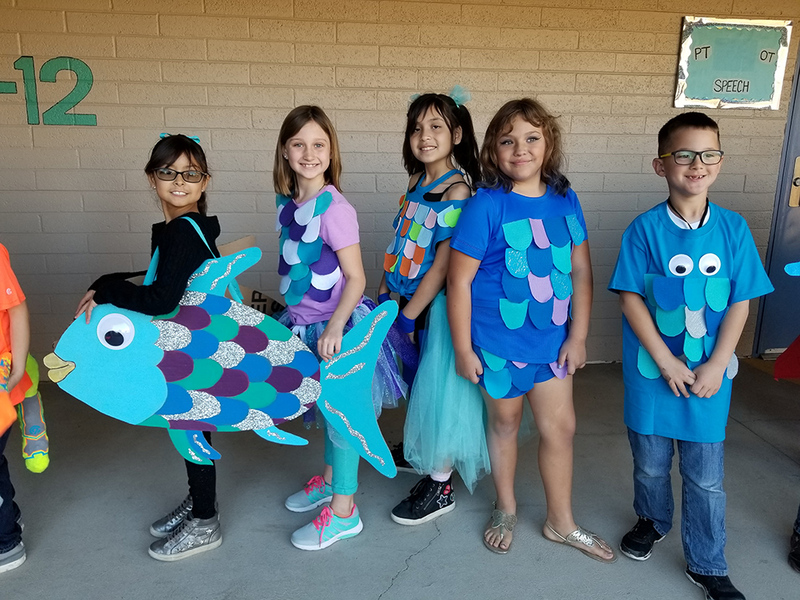 After enjoying a breakfast of green eggs and ham and listening to Mountain Sky’s string performance group, Beau Musique, and the Vocal Premier Choir students perform, guests visited Washington Elementary School District schools and read to students. 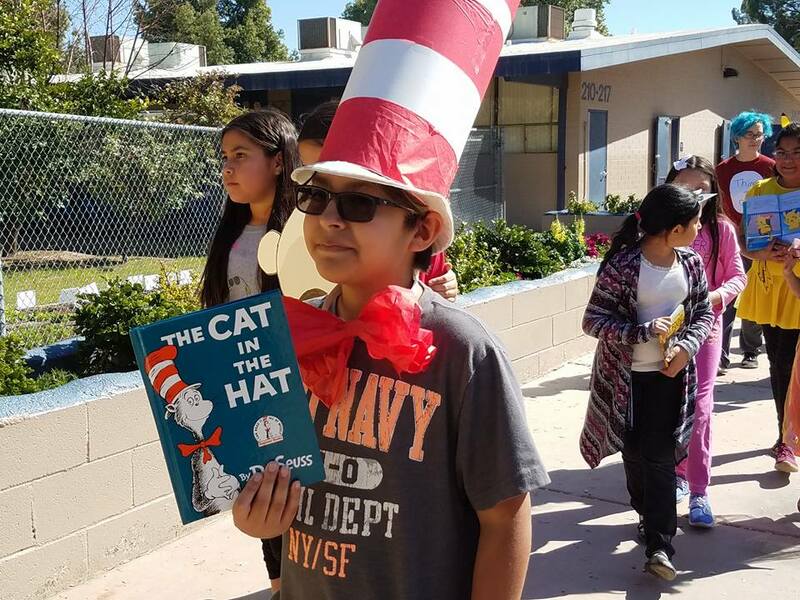 Read Across America volunteers participated in group reading, character parades and assemblies hosted by Washington Elementary School District students and staff. Washington Elementary School District Governing Board Vice President Aaron Jahneke went to his alma mater, Washington Elementary, where he visited with his teacher, Mrs. Thome, and read to her class. Washington Elementary School District Superintendent Dr. Paul Stanton visited a variety of schools and participated in fun reading events. 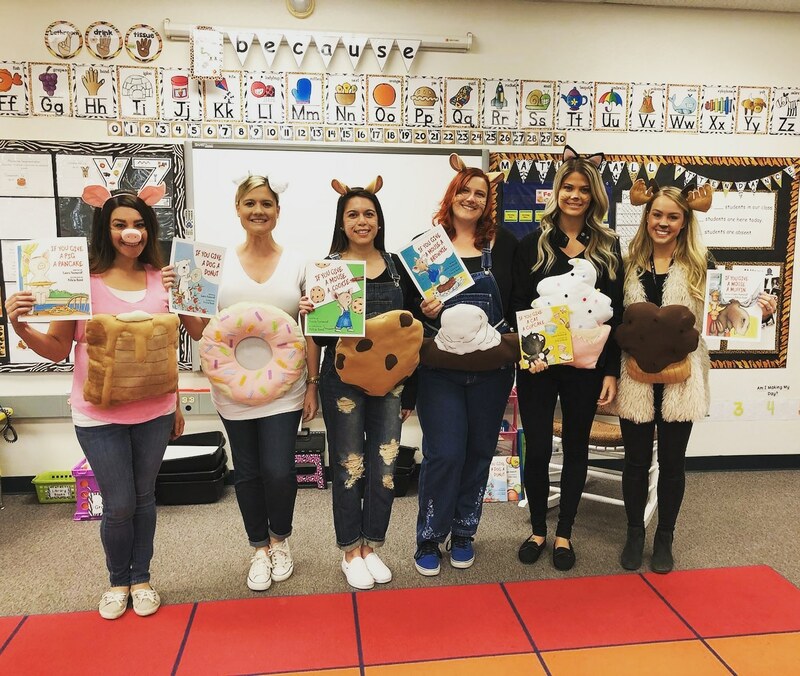 Students from Grand Canyon University, community members from 19North and Councilman Valenzuela also participated in Read Across America fun at schools throughout the North Phoenix area school district. 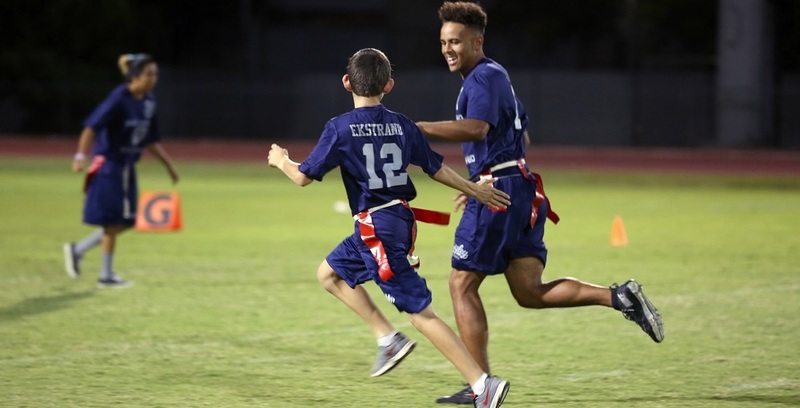 To see pictures from the exciting Washington Elementary School District events, visit @wesdschools on Facebook!